Having problems with breast feeding? This is a unique blend to help the body prepare for giving birth.You use this five weeks prior to your due date. 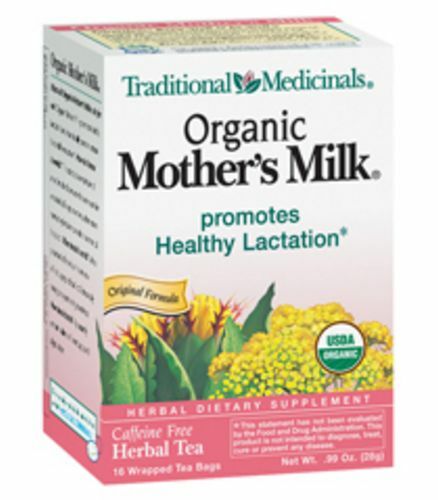 Description: Organic Mothers Milk promotes healthy lactation and is traditionally used to increase breast milk production. This traditional combination of anise fennel and coriander has been used for centuries by European women and is often recommended by lactation counselors and medical herbalists. How does it taste? A pleasantly aromatic balance of sweet spicy and slightly bitter.